Are you looking for a RockStar to speak at your next event? 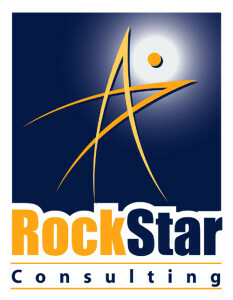 RockStar president David J.P. Fisher delivers keynotes and conducts workshops on number of topics, so if you are looking for a speaker who entertains and informs – you are in the right place. The focus of every message is to reinforce the purpose of the event. We work with meeting organizers to tailor the presentation to the needs of the audience, whether there are 50 people or 5,000. Our goal: each person in your audience engaging with the material…and then doing something with it!